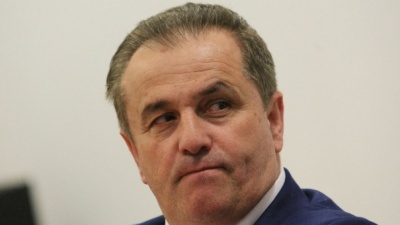 Oreshak. 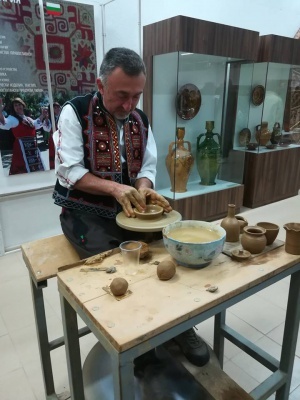 The National Exhibition of Artistic Crafts and Arts - Oreshak together with the Municipality of Troyan organize the International Festival of Crafts and Arts "Oreshak 2019", which will be held from 3 to 5 May 2019 in the exhibition halls of the National Exhibition in the picturesque mountain resort village Oreshak. 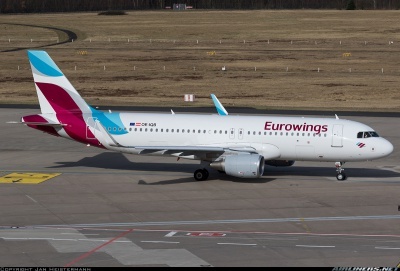 German low-budget airline Eurowings launch new flights from Sofia to two of the bigger cities in Germany. 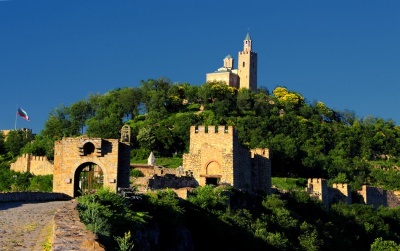 The planes will operate regular flights from the Bulgarian capital, Sofia to Stuttgart and Dusseldorf. 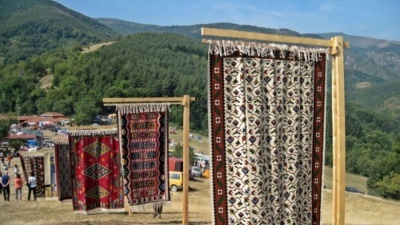 Festival of Chiprovtsi Carpet: 27.04 - 28.04.2019. For the sixth consecutive year Chiprovtsi municipality organized a "Festival of Chiprovtsi Carpet". 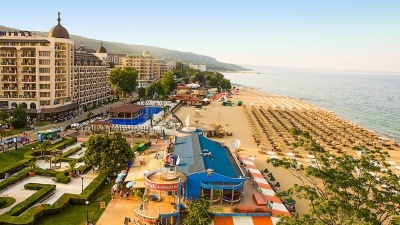 Around 20 hotels on the North Black Sea Coast, with about 500 beds, will open doors for Easter. 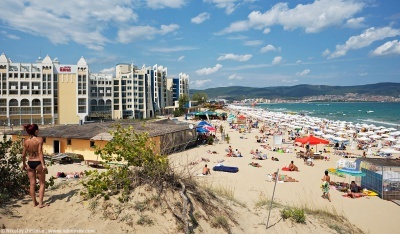 Hotel RIU Helios Paradise in Sunny Beach organizes the HOST EXPO and the Forum "Food and Drinks for Tourism", which will be held on 24 April just before the beginning of the active summer tourist season. The specialized court dismissed the mayor of the Municipality of Sozopol Panayot Reyzi and the chief accountant of the municipality Zlatka Musseva. Panayot Reyzi said today that he did not resign as mayor of Sozopol, as the GERB press office announced earlier, but confirmed that he left the party. 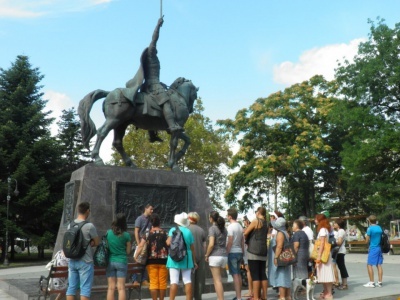 110 free tours of Varna will be organized this year for the tourists visiting the sea town. Sofia. Minister of Tourism Nikolina Angelova held a working meeting with the Italian Ambassador in Bulgaria HE. Stefano Baldie. They discussed the partnership between the two countries in tourism and their active presence in UN World Tourism Organization (WTO) initiatives.